The Willow Group is honored to work with clients in non-profit and ministry focused organizations such as healthcare and district education. 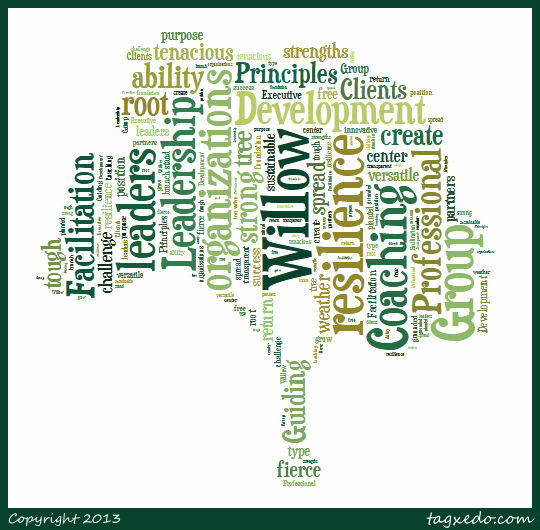 The Willow Group is also a proud partner with several local and national coaching & consulting firms. These partnerships create a strong network of subject matter experts who can serve clients with a variety of complex needs in all industries.